Author Agnes Owens Celebrates 97th Birthday! Did you know that just last week, Agnes Idella Jones Owens, affectionately called “Dorothy” by her friends and family, turned ninety-seven-year-old? You may not have heard her name, but you need to know her story because let’s face it: a lot has changed in America in the last hundred years, and ninety-seven-year-old Agnes Idella Jones Owens has lived through the most of it. The best part? That’s right—Amazon. 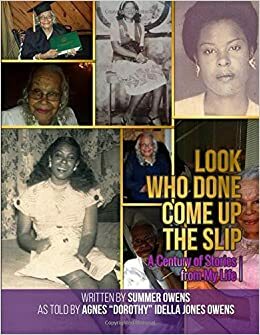 Last year on October 3rd, Agnes ‘Dorothy’ Jones of Jackson, Tennessee published Look Who Done Come Up The Slip, with her granddaughter, Summer. Why, you may ask? Well, “I just thought I would let people know what I have lived through,” Dorothy told WBBJ TV. From a lost childhood to an emotionally abusive marriage and sad and shocking experiences in between, she had every reason to complain. However, Dorothy’s story is balanced by overcoming tremendous obstacles, a strong faith in God, love, and lots of family and funny memories. Her amazing memory recalls her life as early as three-years old and includes details like names and dates that most forget. A history book of sorts, Look Who Done Come Up the Slip provides insight not only into Dorothy’s life but also into the changes that have occurred in America over nearly a 100-year period. For the sake of clarity, Dorothy told the stories while Summer actually wrote the book, but there’s no fear here. It’s not a Go Set a Watchmen situation – Summer and Dorothy are actually incredibly close. On her personal website, Summer recalls her own story and they’ve grown close over the years. It all started in 1996 when Summer, at the age of 15, gave birth. 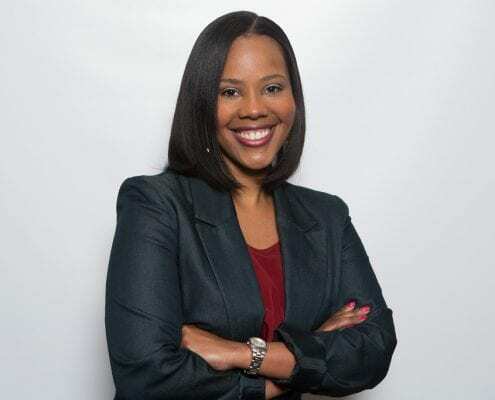 Sadly, her own mother was terribly busy at raising “four younger children of her own” and, with no financial backing of her own, Summer had nothing. But she wasn’t on her own. She had her grandmother, Dorothy, and from there their relationship grew. Summer writes that, “[m]y grandmother, in her seventies, was my babysitter while I went to school, stayed after school for meetings, and went to work.” Even more amazingly, come 1997, Summer “moved to Memphis for college” and “let [her] son stay with [Dorothy] for my first year”. 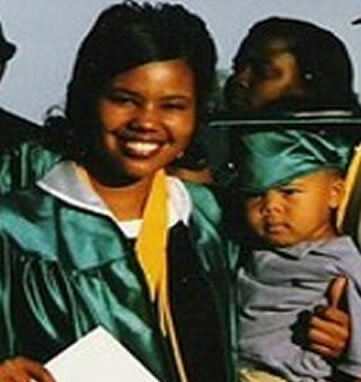 In her own words, this made it possible for Summer “to be a normal college student and get a great start”. I guess the Amazon description is true—Dorothy has overcome tremendous obstacles and still came out a loving person. And she’s still here with us. It was not even a week ago when Dorothy and her family came to a local restaurant to celebrate her birthday and her life story. And we’re thankful to have her story available to the public for another hundred years.